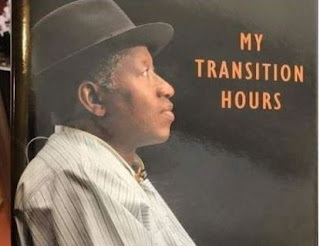 In less than 48 hours after launch, former President Goodluck's book, Mr Transition Hours, has been hijacked by pirates who are currently circulating its Portable Document Format (PDF) copies on social media. The 254 pages book which was written by Jonathan and forwarded by Ghana’s former President John Mahama, was launched on Tuesday November 20th in Abuja, in a ceremony well attended by former and current African presidents, among other dignitaries from a walks of life. 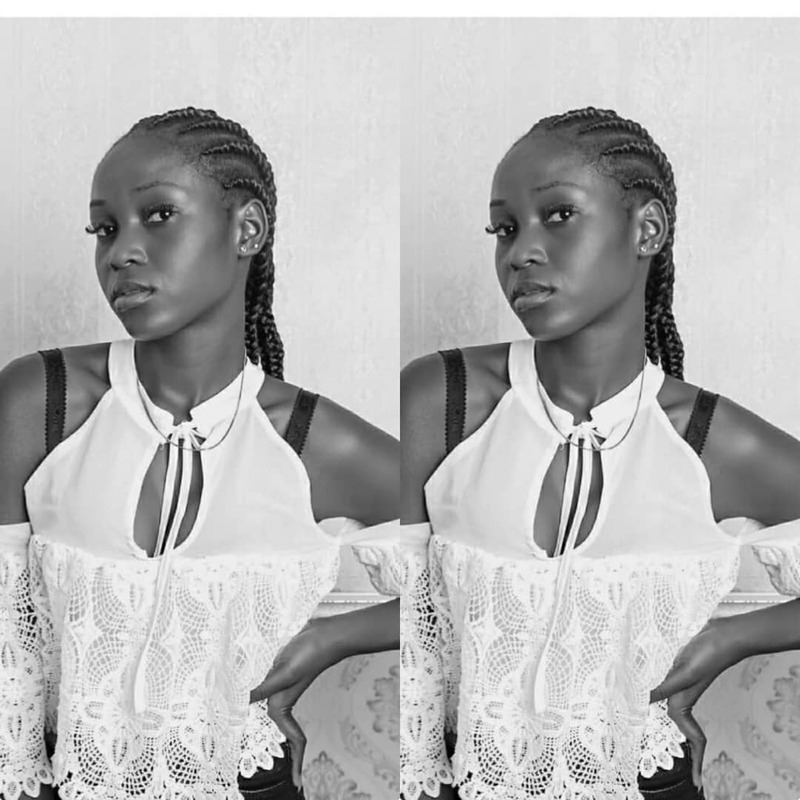 The soft copies of the book personally advertised by Jonathan on his Twitter handle with two different cover prices, N10, 500 (hardback) and N5, 000 (paperback), is currently being circulated for free, most especially via WhatsApp.